Whether it’s staying ahead of the trends, or helping you navigate through changes, our dedicated professionals are here for you. Let us be your advocate. 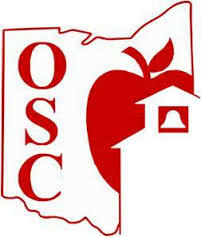 OSC’s membership represents 249 school districts, private schools and other government organizations in 34 counties, serving over 500,000 students.